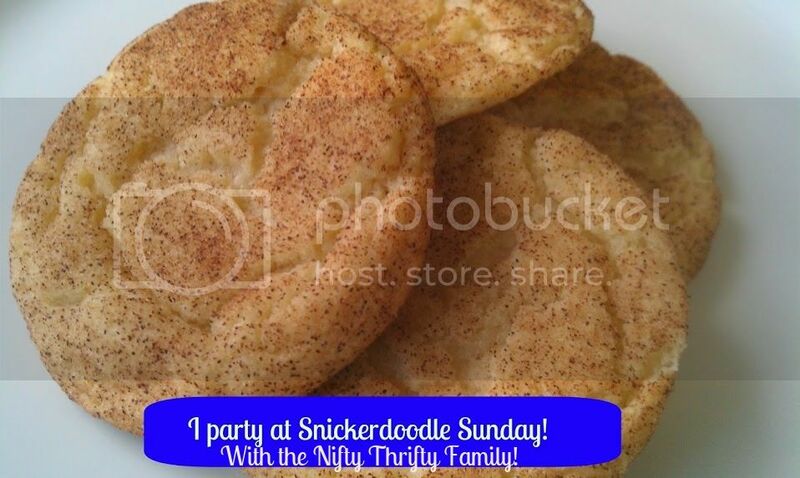 It is Snickerdoodle time again! 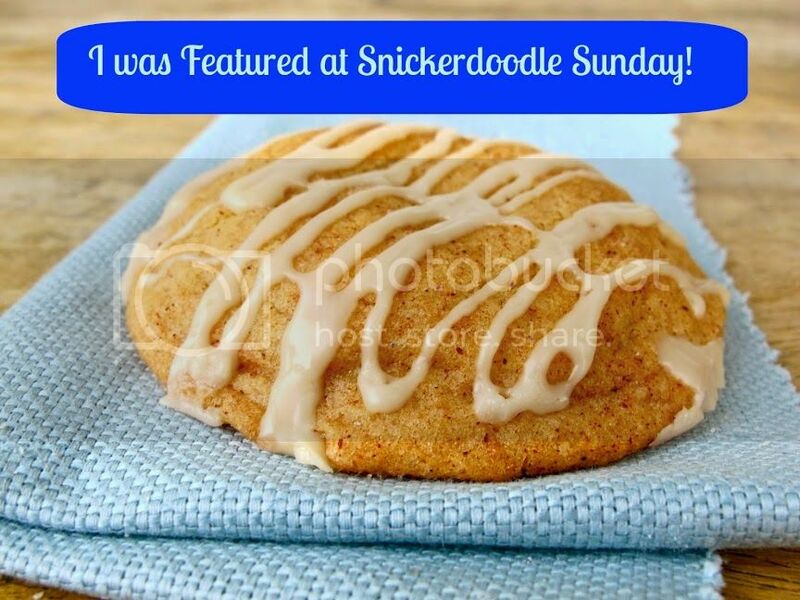 Before we get into the party, I wanted to let you all know that I am still looking for guest bloggers who would like to participate in a series on Crock Pot Recipes, coming this fall. If you would like to be a guest blogger send me a message and I will send you the details. 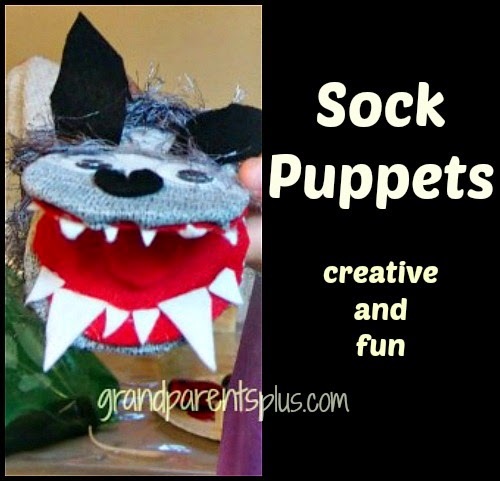 My favorite from last weeks party goes to the site Grandparents plus with Sock Puppets. Way to go!!!! Don't forget to grab your featured button and display it proudly.